"Thanks to Amazon Prime Day, the visibility for our products helped double our sales. This is bound to help us in the future as well." Prime Day is one of Amazon's big shopping events of the year and an opportunity for sellers to connect with lakhs of Prime members across the country. On this day, Prime members get exclusive access to discounts on many product categories. Prime Day 2018 has passed, but you can create your selling account to be able to reach a large number of customers. Create your seller account today. Why sell before, during and after Prime Day 2018? 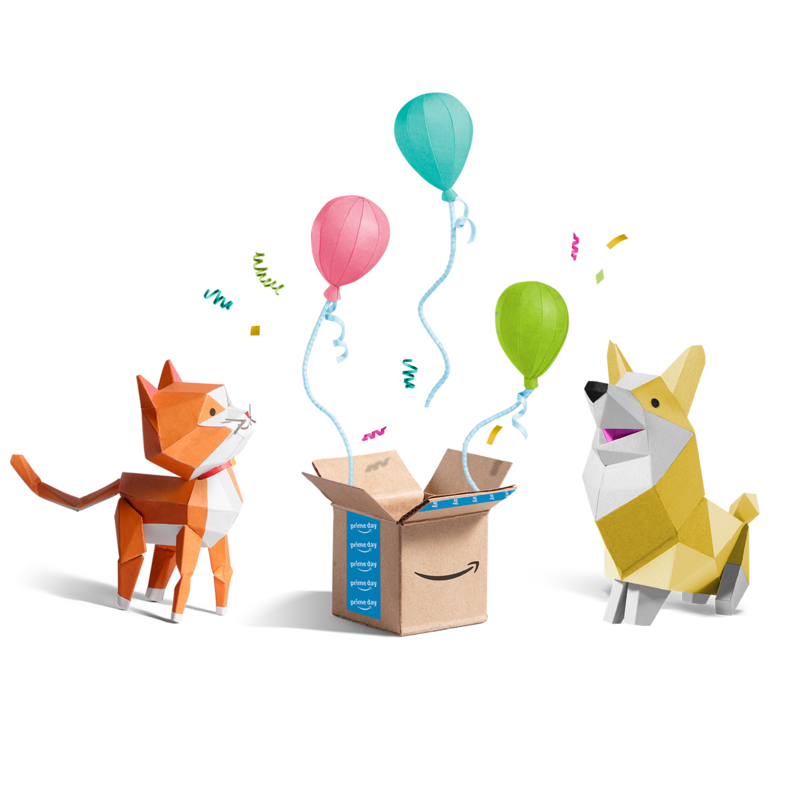 Prime Day 2018 has passed. However, you can start selling today to ensure that your products are available during the big shopping events that happen during the year. Selling on Amazon can help you grow your business and leverage big sale events such as Prime Day. Additionally, avail Amazon gold standard FBA service, Seller Fulfilled Prime or Seller Flex to get access to Prime Customers from across the country. 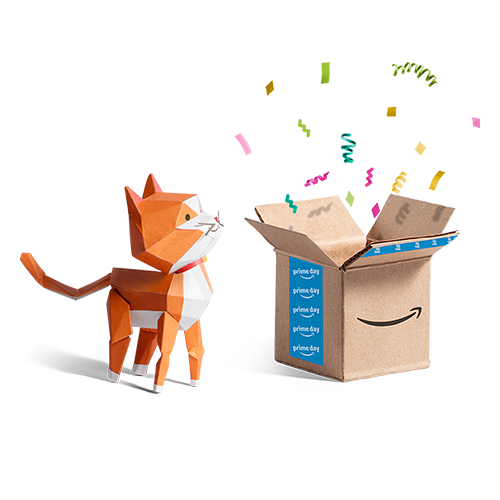 FBA is a logistics and fulfillment service offered by Amazon in which Amazon picks, packs and delivers your goods to the customer. When you choose FBA, your products become eligible for Prime. Learn more about FBA here. SFP (also known as Easy Ship Prime) allows you to offer the Prime experience to customers for your Easy Ship products from your own facility without any additional cost. High performing Easy Ship sellers with exceptional fulfillment capabilities are eligible for this program. Learn more about SFP here (sign-in with Seller Account required). Seller Flex provides you with all the benefits of FBA from the convenience of your warehouse location. 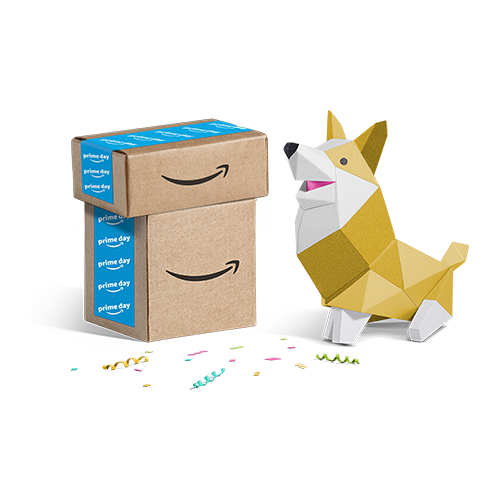 This program allows you to sell products with Prime and FBA badge while enabling higher selection and giving one-day/two-day delivery promise to the customers. Learn more about Seller Flex here (sign-in with Seller Account required). Selling Offers you can explore during this season.